Need a little lift? 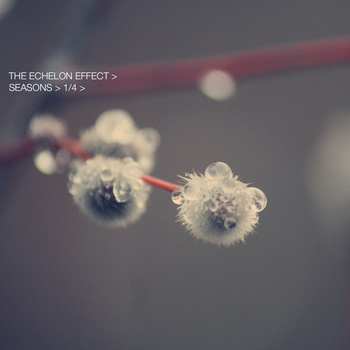 Meet The Echelon Effect. I find it both calming and invigorating to listen to (and to work to). Perfect for a Friday afternoon of peak performing before the weekend gets here. Speaking of the weekend…Happy weekend to you! What moments will you create this weekend? What moments will you remember?